A great many myths get perpetuated about migraine headaches, very likely by the people who don’t get the headaches themselves. In itself, this is a phenomenon like many others in society, but the difficulty with such myths is that they can have a detrimental effect on the migraine sufferers. 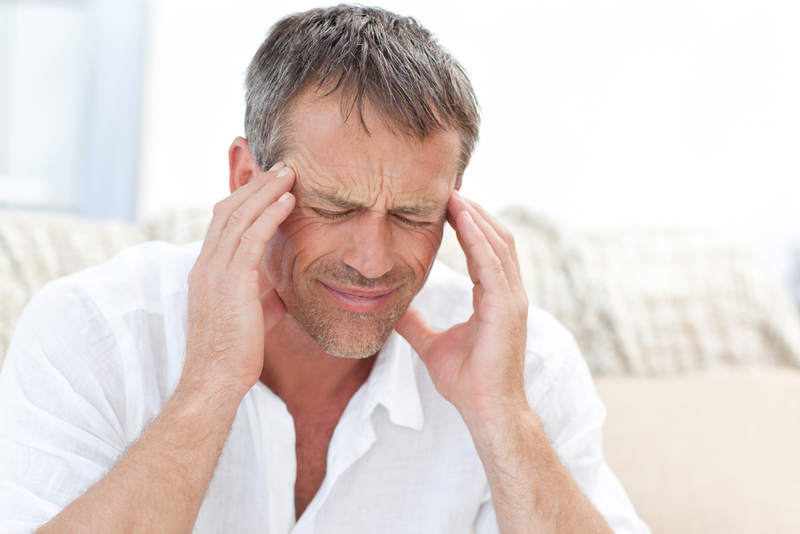 Those who suffer these severe headaches are sometimes not just judged harshly simply for having them, but when their doctors also believe these myths (and some do), they might even be treated incorrectly. Many migraine myths involve people judging the sufferers themselves. So they may think a migraine is “just another headache,” when in fact sufferers are dealing with a genetically-based migraine disease, of which a headache is the most prominent symptom. This is evidenced by the fact that it’s actually possible to have a migraine without a headache at all. Because of this myth, treatments could be prescribed wrongly because a normal headache involves a narrowing of blood vessels in the head, while in a migraine the blood vessels expand. Another myth surrounding migraines is that they are psychological. However, being symptomatic of a genuine neurological disease, they result from actual physiological triggers that affect people’s nerve endings and prompt real physical changes. Probably the most unnerving myth connected to migraine headaches, though, is the idea that they are always benign and won’t cause any long-term damage. This has been shown to be untrue. For one thing, in many cases there is a clear link between epilepsy and migraines. For other people, migraines have led to strokes, blindness or aneurysms. In still other cases, migraines have been misdiagnosed as “really” being clinical depression. So rather than receiving the migraine drugs they need, some patients have been given anti-depressants, which don’t help the headaches at all. Some myths that are attached to migraine headaches, like the one claiming that everyone gets the visual auras when they get the headaches, are pretty harmless. That sort of myth won’t affect whatever treatment the sufferer will get. It’s when the myths actually affect treatments or prescribed drugs that there could be damage. It will be hard for people to get the proper treatments, let alone discover migraine cures, as long as these myths continue to circulate. When Is There Too Much Halloween Candy?